The expenses office owners have to bear to keep the air conditioning system or heater for the entire day is not something minimal. Especially, as Australia’s temperature is either too hot or too cold, it becomes quite an expensive affair to keep the systems functioning. However, with the fantastic services of office window tinting in Cranbourne, any office owner can save up to a lot of money in their bills. Our qualified team design their window tinting service in a way so that it can reject more than 82% of the overall energy when compared to any standard glass in the window. Therefore, it will ensure a soothing temperature inside the office premises and automatically trim down the necessity of running the power system all day long. The one-way technology of office window tinting not only helps in maintaining the interior privacy but also makes the exterior of the office look sophisticated. 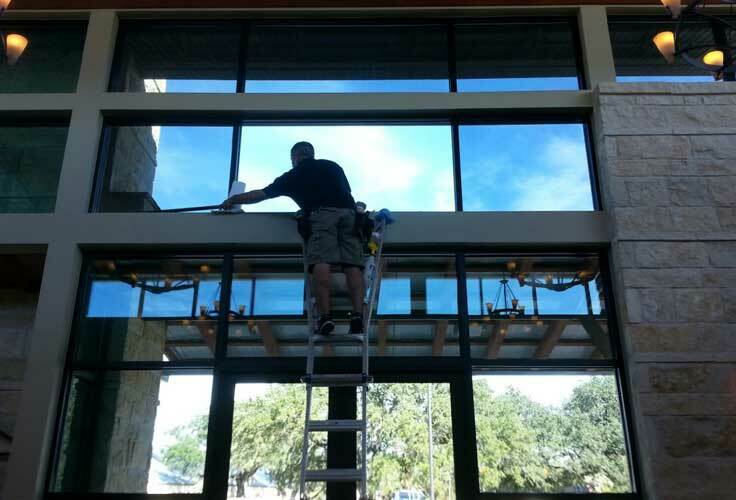 Tinting the window glass lets you keep the interior of workplace premises safe and secure. You will be surprised to know that our tinting leaves an impact on the resistance power of the glass, making it quite difficult for the thugs to break into your office by breaking the window glass. Those who tend to believe that the effectiveness of tinting is limited to the safekeeping or creating a private barrier in the exterior part of your workplace, you are thoroughly mistaken. It will prove to be a massive return on your investment when you find out it creates a protective layer on the window panes and minimise the possibility of your glass windows getting scratched. Therefore, you need to spend money on the regular maintenance for your office windows anymore. Our tinting technology is not only meant for protecting your employees from harmful UV rays of the sun; instead, it provides an anti-glare impact that minimises the reflection of the sun just like the sunglasses do prevent your eyes from getting dazzled by the glares of the sun when you are out. Once you provide us with the responsibility of tinting services, we will make sure that the computer vision of your employees is not hampered by the glare of sunlight. Whether your office is multi-storied or single storied, the glass in your office window makes way for the people to invade your privacy. In this case, the tinting helps in keeping the invaders away and maintains optimum confidentiality in your workplace. 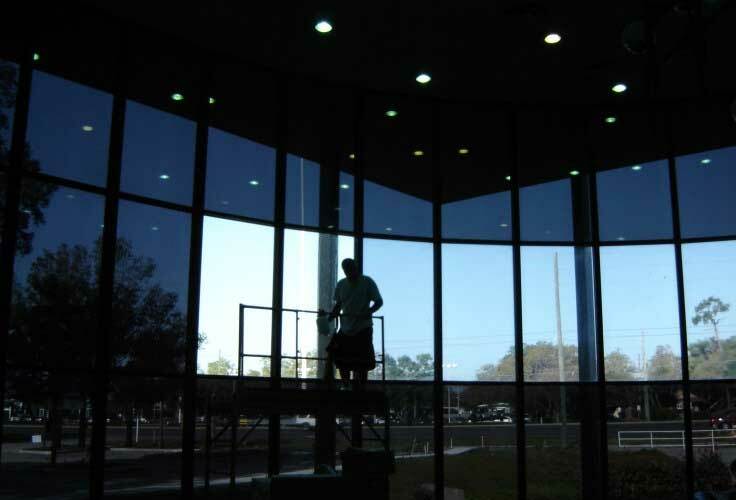 Don’t think that our tinting will make your glass look entirely black, but it will create a shade so that nothing inside the office premises become visible from the outside. 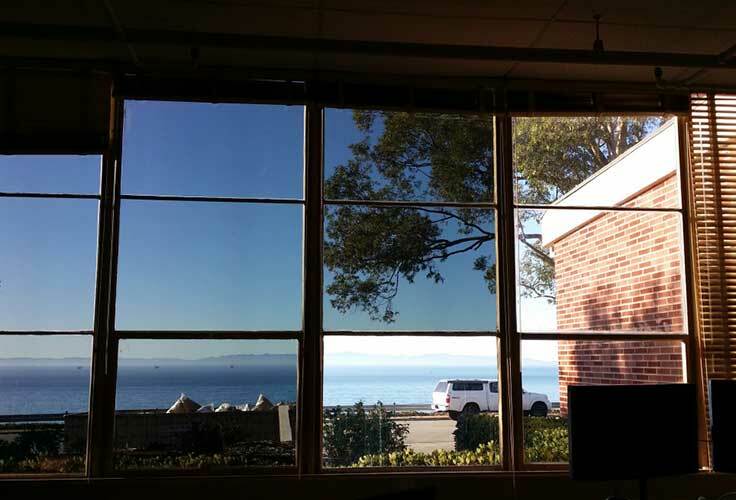 There is no doubt about the fact that our window tinting can elevate the presence of the office exterior. We have an extensive collection of tinted window films from where you can choose your favourite shade complementing the exterior of your workplace. The decorative films will elevate the beauty of the windows and attract the onlookers as well. Our tinted glass windows will ensure that UV leakage is mitigated up to 99%, that will naturally safeguard the signage, furnishing and other valuables that are there in the indoor section of your office. Join our team for getting the superior quality service without making a hole in your pocket. You are welcome to discuss with our experts regarding the estimation, and we will be happy to drop in your office without a second thought.